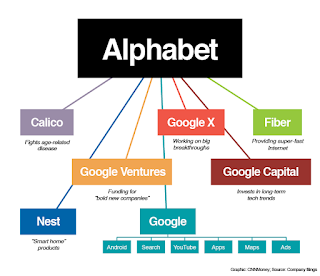 On Monday, Larry Page (1/2 of the braintrust that invented Google) announced on a blog post, that Google is now a division of a new company called Alphabet. Google is a leading edge company & they are always pushing the envelope. This new company has some exciting things ahead of it. Here is the blog post in its entirety. Read and enjoy! Our company is operating well today, but we think we can make it cleaner and more accountable. 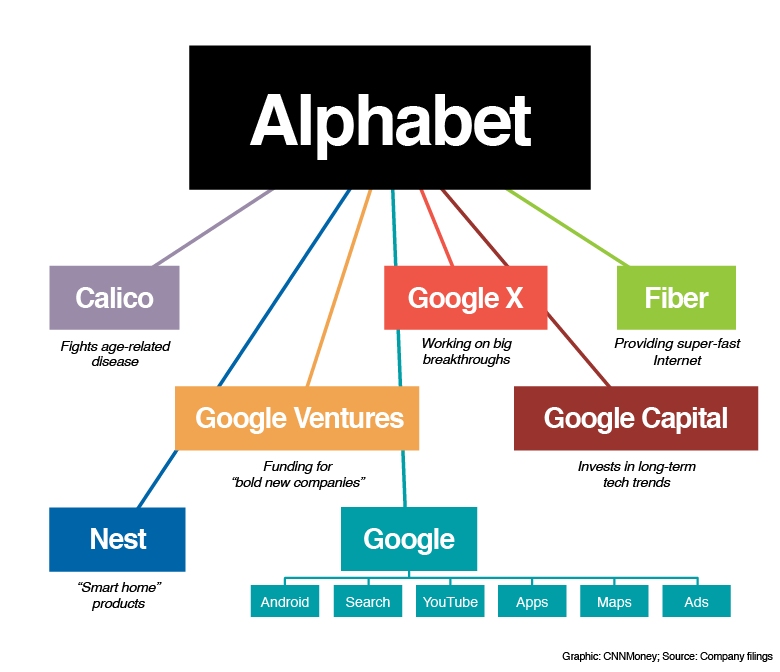 So we are creating a new company, called Alphabet (http://abc.xyz). I am really excited to be running Alphabet as CEO with help from my capable partner, Sergey, as President.